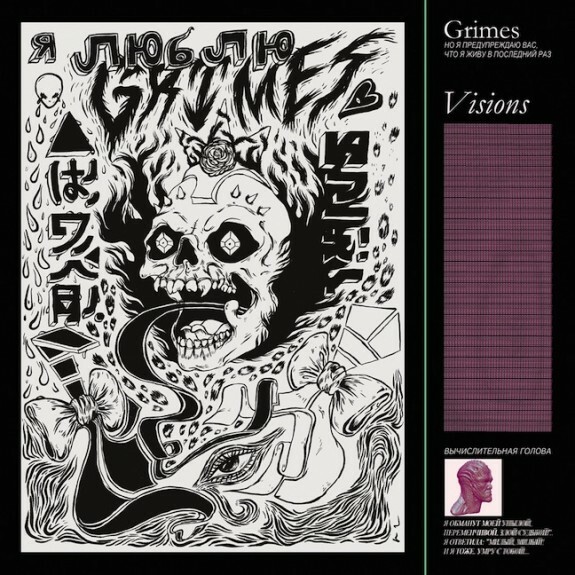 After initially coming to light back in October, Grimes' "Oblivion" finally gets the visual works today - showing Ms Boucher hit the speedway, football (that's American) & even the fooling around in the boys locker room. We've said it so many times before, but you really can't help but fall in love with her, even if she did get herself a Vevo account. Ahh well. Directed by Emily Kai Bock, the video brings another jovial aspect to the fold. Watch it below, stream her Visions LP here.